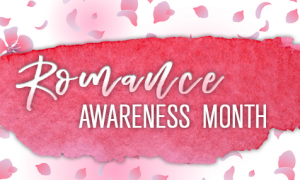 It’s Romance Awareness Month and we’re dishing all month long about everything romance related. Have you dove into a good historical romance yet? If not Callie Hutton has her top suggestions to get you started. Love historical romance? See if yours made her list. A Knight in Shining Armor by Jude Devereaux. The best of the best in Historical Romance. 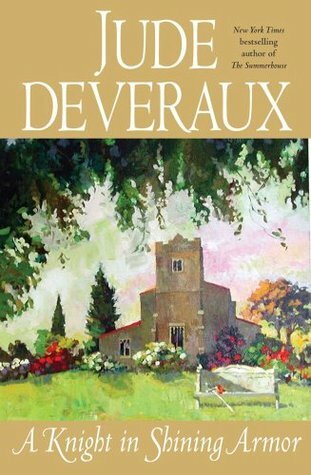 Abandoned by her lover, thoroughly modern Dougless Montgomery finds herself alone and brokenhearted in an old English church. She never dreamed that a love more powerful than time awaited her there… until Nicholas Stafford, Earl of Thornwyck, a sixteenth-century knight, appeared. Drawn to him by a bond so sudden and compelling that it defied reason, Dougless knew that Nicholas was nothing less than a miracle: a man who would not seek to change her, who found her perfect just as she was. But she could not know how strong were the chains that tied them to the past — or the grand adventure that lay before them. The Devil’s Bride by Stephanie Laurens. One of her best. 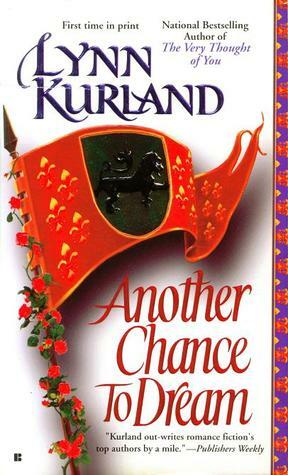 Another Chance to Dream by Lynn Kurland. Still leaves me with goosebumps when I read it. 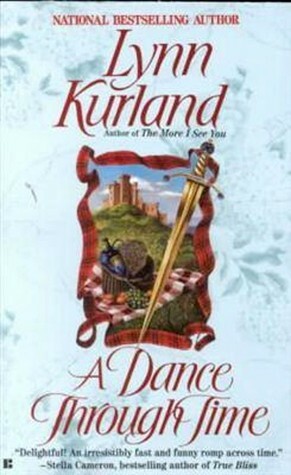 A Dance Through Time by Lynn Kurland. Oh, so good. The Perfect Wife by Lynsay Sands. Absolutely hilarious. It is to be hoped that her groom is partial to cherries. For Avelyn fears she will very much resemble one at their wedding feast. Too round, too red in the scarlet gown that is all she can fit into — and perhaps too tart for his taste? No doubt he longs for a sweet, biddable bride, one who is as tiny and trim as she is trying to appear. 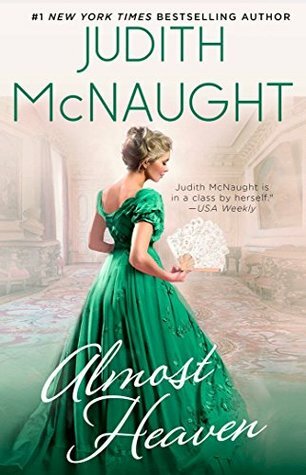 Almost Heaven by Judith McNaught. An oldie by a goodie. 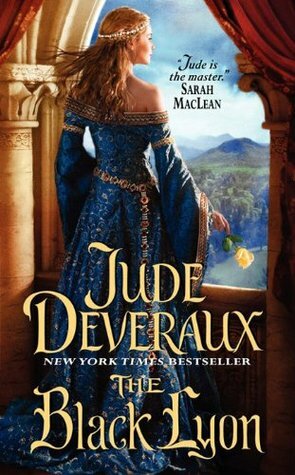 The Black Lyon by Jude Devereaux. The one that started it all. Darkly handsome and rich beyond imagining, the bold English conqueror was called “the Black Lyon” for his lionlike ferocity. He had no match among enemies, or women…until he met Lyonene, the green-eyed beauty whose fiery spirit equaled his own. 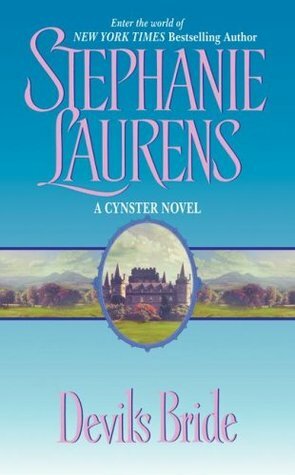 What are your favorite historical romances?